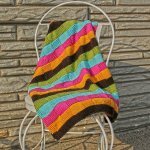 Susan B. Anderson’s Itty-Bitty Hats presents thirty-eight irresistible designs for infants and toddlers―fun, hip, creative patterns with decorative flourishes that are witty, whimsical, and undeniably unique. The projects are arranged by order of difficulty and accompanied by beautiful photographs, instructive how-to illustrations, and utterly clear instructions (with no confusing abbreviations or insider shorthand). 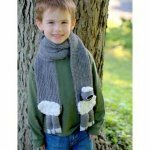 Anderson also provides an indispensable introductory section on stitches, materials, equipment, terminology, and techniques, allowing even the most inexperienced knitter to get started confidently. 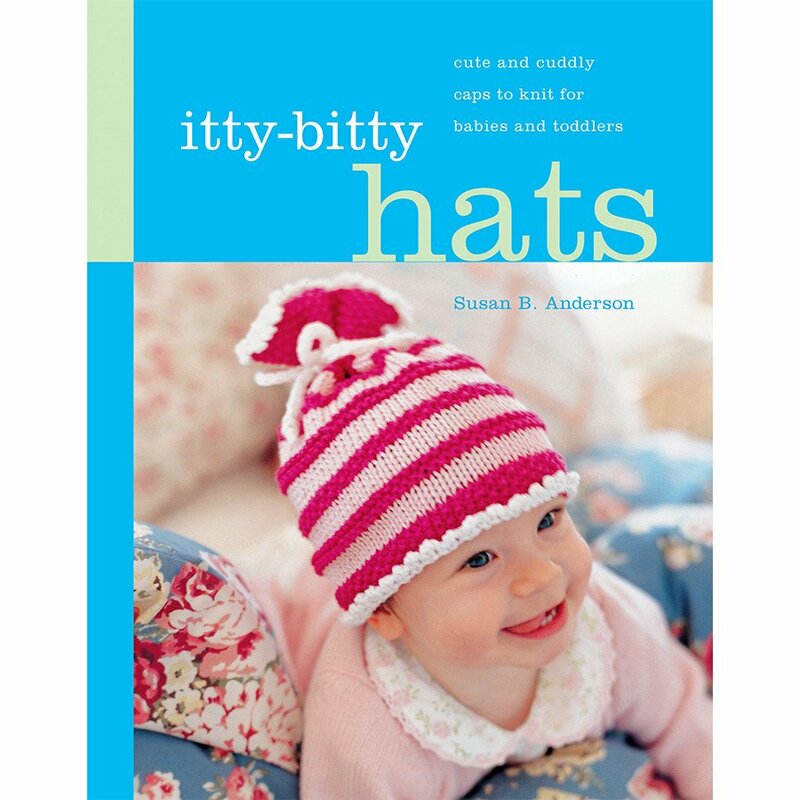 Made for boys and girls, by parents and grandparents, aunts and even uncles, and, of course, best friends, the handmade hat is the perfect shower or birth or birthday gift―and Itty-Bitty Hats is the perfect gift for any knitter.